Here are the first “hoot owl” restrictions to arrive in southwestern Montana. They are coming two weeks later than they did in each of the last two years but are likely to remain for some time, according to the Bozeman Daily Chronicle. 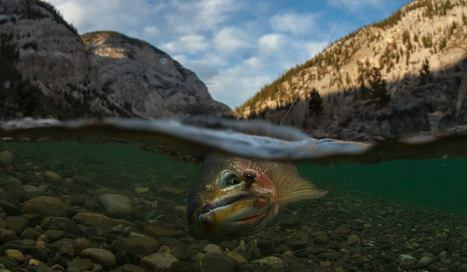 Montana Fish, Wildlife and Parks announced that fishing would be closed from 2 p.m. to midnight starting Wednesday on portions of the Big Hole, lower Madison, lower Gallatin, the East Gallatin and the entire Jefferson rivers. The restrictions will remain until conditions improve, and more restrictions could come.